Need top quality used auto parts? Find your part here. GET A QUOTE ON YOUR CAR. 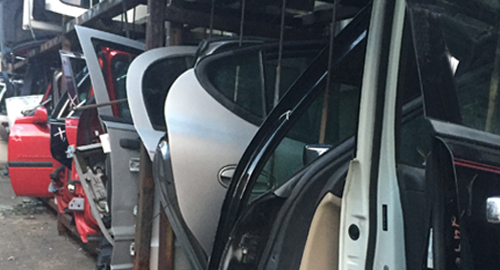 Got a car ready for scrap? Get a quote here. GET TOP DOLLAR FOR YOUR SCRAP. We buy all types of metal. Click here for a complete list. 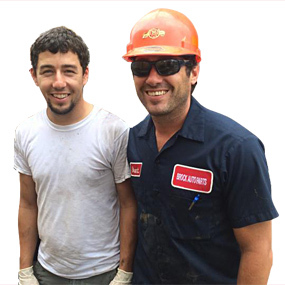 Brock Auto Parts & Recycling is a family owned and operated business that has been serving the St. Louis area for over 50 years. 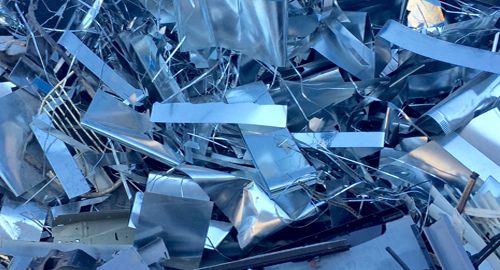 We specialize in scrap metal recycling and auto part sales. Need a part, need some cash, or simply have a question? We’re ready to serve you. 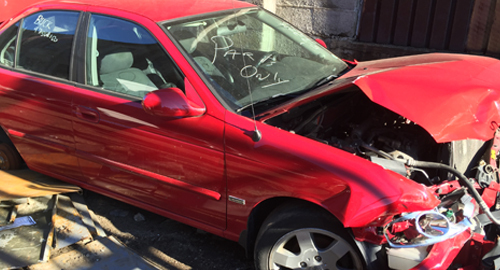 Search our inventory 24/7, get an estimate on your wrecked or scrap car, and find out the current prices we’re paying for your scrap metal right here on our website. If you're in the area, swing on by Monday – Saturday! We are located at 1907 Kienlen Avenue in St. Louis, Missouri, off Highway I-70 just 1.5 miles south from the Jennings Station Road exit.